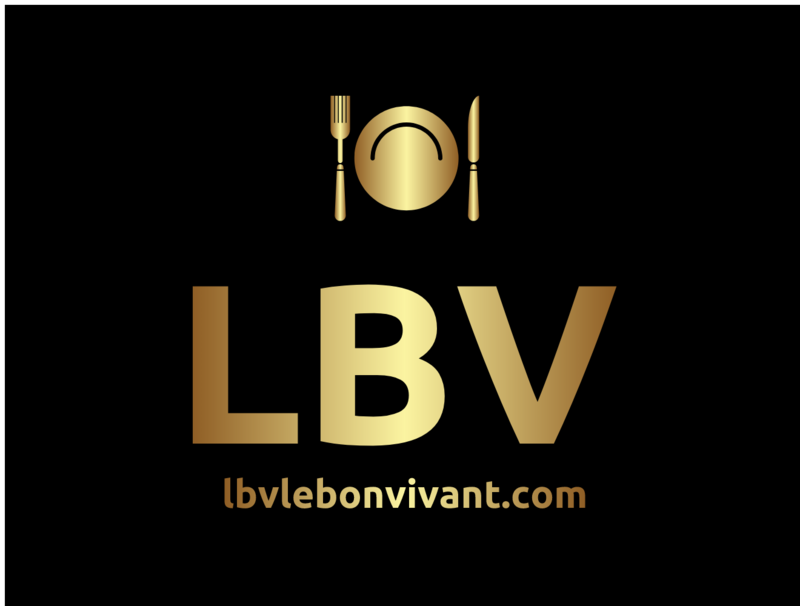 Food reviewing is a very subjective medium at best, as every diner has a very unique palate, food style preference, service needs, and above all the right to decide on how best to spend their hard-earned dollars. So a food guide is exactly that, albeit based on a very well measured and researched compilation of assessments. What is incredibly important though, is that the diner always has a respected and robust second opinion. That point of difference ensures that the standards which make our restaurant experiences worthwhile are celebrated and vigilantly maintained, through the objectivity of a fresh perspective of the industry. 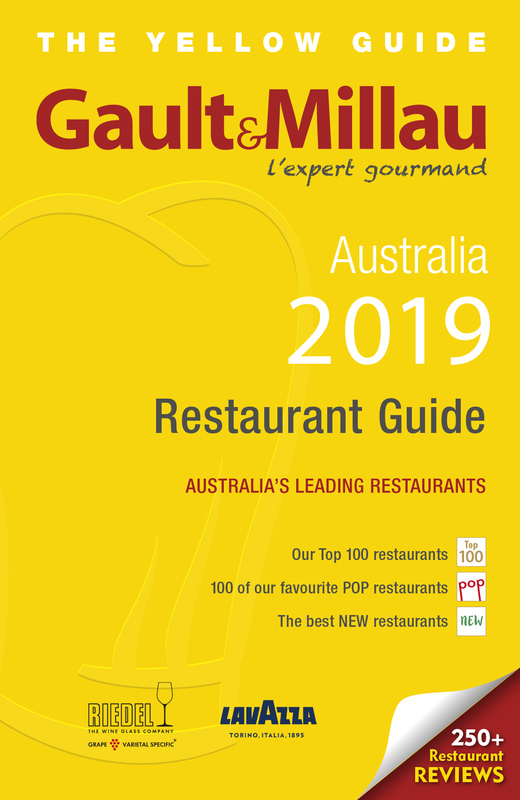 The Gault&Millau Restaurant Guide has a proud tradition that started in 1961 when Henri Gault and Christian Millau began a magazine based on their Parisian food and bar experiences. Soon a regular segment was published in Paris-Presse, and became so popular that in 1962 Le Guide Juillard was published. That led to a monthly magazine called GaultMillau, that culminated with the launch of the guide as we know it in 1972. 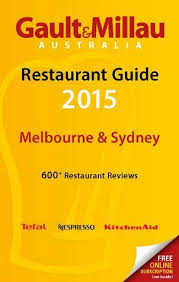 In 2014 they launched in Sydney, reviewing over 300 Restaurants with the aim of benchmarking our restaurants internationally on a wide basis for the very first time. 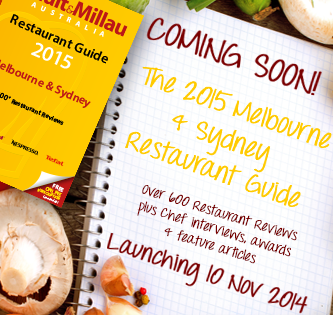 In 2015, the Gault&Millau guide has expanded to Melbourne, and the future of this legendary guide in Australia looks very promising indeed.